I really need to get more on the ball with posting pics to my blog in a timely fashion. I tend to snap pics thinking it would make a great blog post, keeping my parents & grandma in the loop of what my daily life is like, and then I don’t upload the pics for a week. Blog posts titled “Look How Pretty It Was 19 Days Ago” just don’t really work now, do they? Seeing as it’s now Wednesday evening, I would normally skip over posting shots from my perfect Sunday afternoon except that it was absolutely the most perfect THIS is why we live here kind of afternoon. 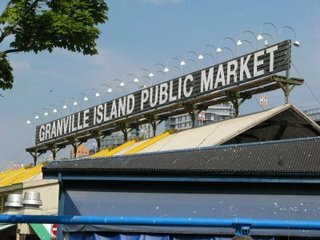 With spring is in the air, the sun shining & my craft fair wrapped up, the mister and I walked the puppies down to Granville Island. Everybody was out on the seawall that day; we Vancouverites come out in full force when the rain stops. 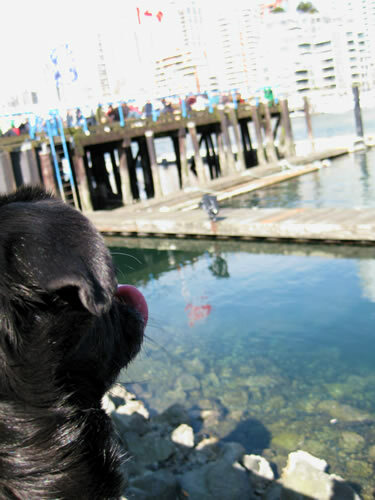 After a lovely stroll, stopping to sniff a wide assortment of other dogs and kids, we arrived at the market & found a sunny spot along the water. I stayed with the pooches, who were quite happy with the hustle and bustle of it all. With so many different food vendors to choose from, people were chowing down all around us, so the pug was sure *somebody* would eventually drop *something*. He looked so cute looking out on the water, just itching to get down to where all the sea gulls were. 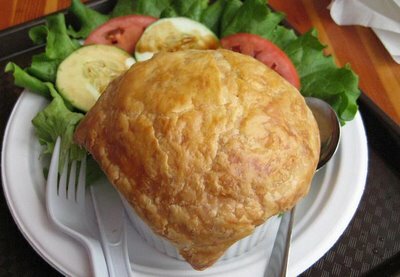 The mister returned with a delicious piping hot bowl of seafood chowder from A La Mode, which basically makes everything into a pot pie. By the time I ate through the crust I didn’t really need to eat the rest of my soup! Previous postSpring Has Been Flinged!